Russians have long shared Americans love of cars. During the early Soviet era automobiles were reserved for government officials and many were limousines. Josef Stalin admired the American Packard, a car with class and the touch of luxury without the extravagance of more elite automobiles. 1938 Packard 12 was a popular Soviet official car. In America the Packard was known as a “Gentleman’s car built by gentlemen.” It was a symbol of success to own a Packard. The Soviet government bought a number of Packard cars for State use and they influenced the design of Russian-built cars. 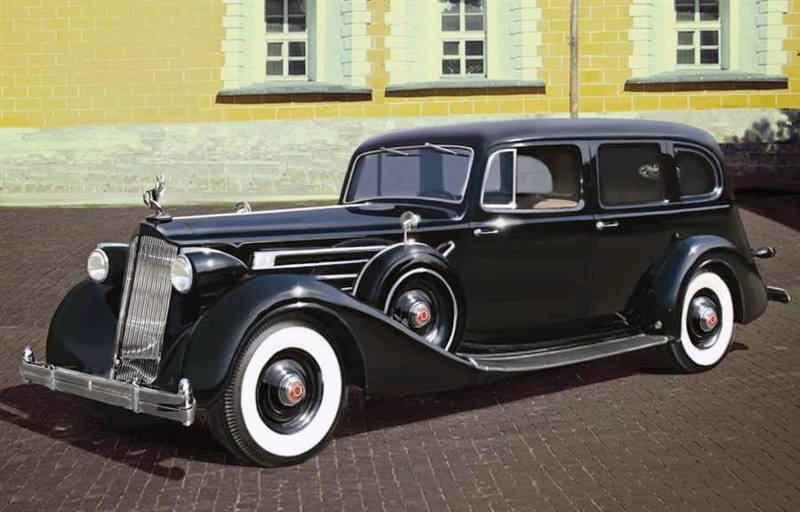 The first Soviet Limousines had similarities to the 1932 Buick and was used by high ranking Soviet officials. They were built in the Soviet Automobile Factory ZIS, which stands Zavod Imeni Stalina, or Stalin Factory. Stalin owned several Packards including a Packard 12 presented to him by President Franklin Roosevelt in recognition of allegiance during WWII. 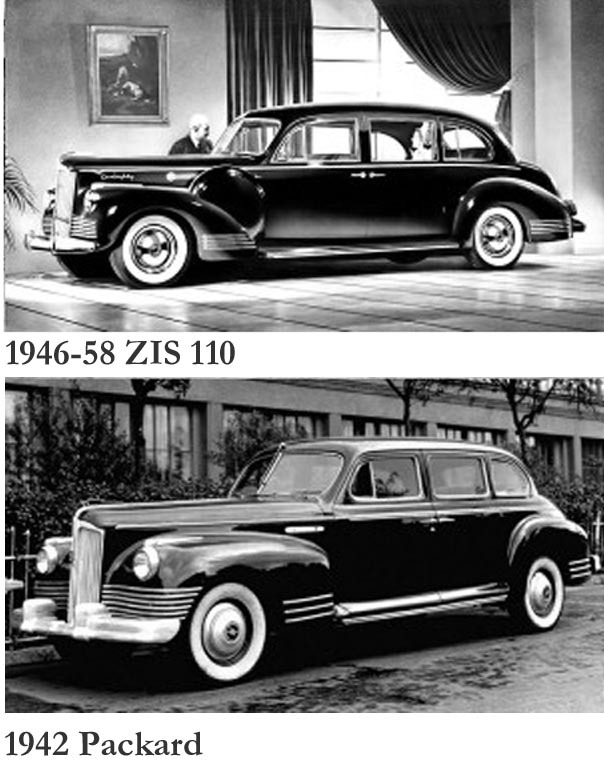 The 1946 Soviet-built ZIS-100 and the 1942 American-built Packard 180 Super share many design similarities. 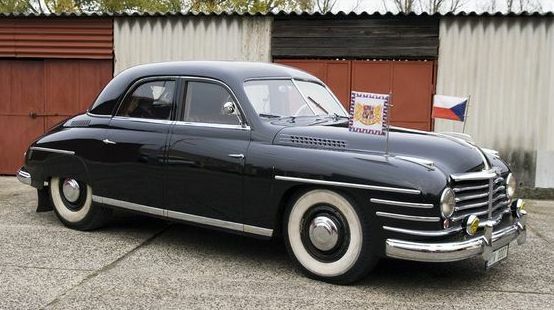 The Packards influenced the next generation of cars under the direction of Stalin, who preferred Packards. 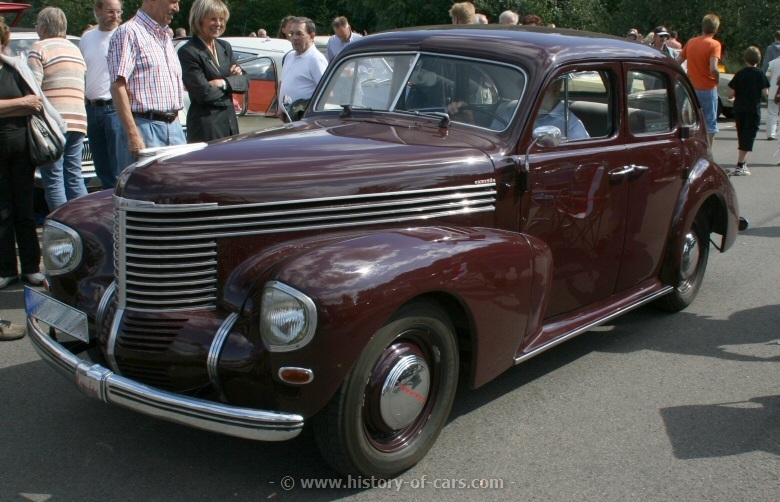 Top Soviet car designer Andrei Ostrovtsov incorporated elements of other American models such as Buick and Cadillac to create the ZIS-110, but the lines have a definite affinity to a Packard. There persists and urban myth that Josef Stalin so liked Packard cars that he convinced Packard founder James Ward Packer to send him the pre-war tooling to make the Russian cars. Car buffs in the 1950s saw the similarities in appearance and spread the incorrect idea. Later, when examined by experts found that no body panels of the Russian ZIS-110 could be interchanged with any Packard. 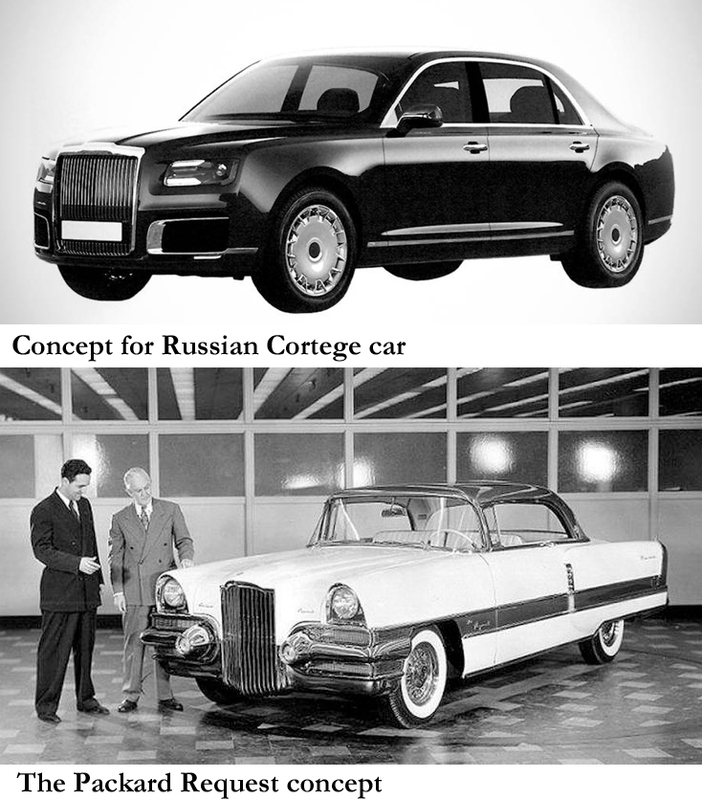 The Russian cars were simplified and heavier built and showed elements of Cadillac Fleetwoods and Buick Ltds. Post-WWII brought many innovations to automobile styling. 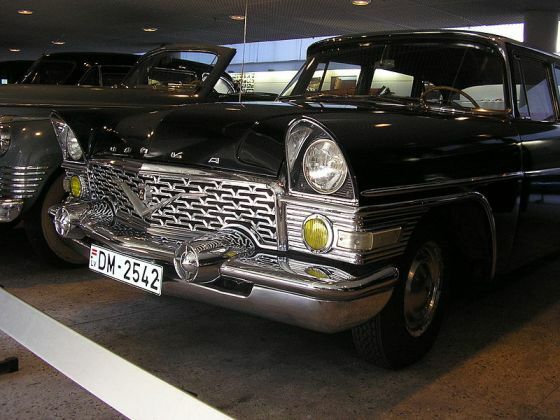 In the 1950s Packard inspired the design other Soviet cars, the GAZ-13 Chaika, or “Seagull,” and the ZIL-111. GAZ stands for Gorkovsky Avtomobilny Zavod located in Nizhny Novgorod. ZILs were built in Moscow. 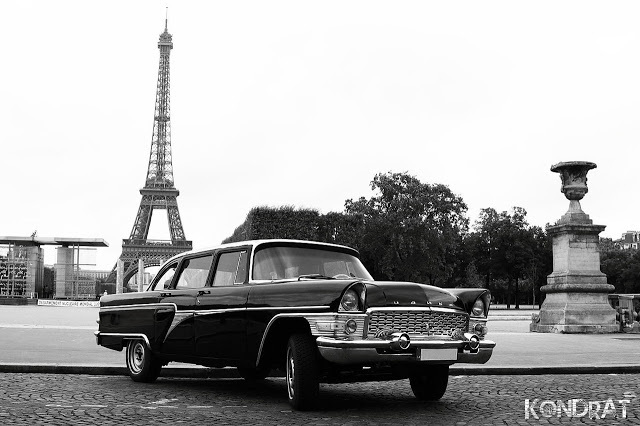 The 1955 Packard Patrician and Packard Caribbean have many similarities to the GAZ-13 Chaika and ZIL-111 Limousine. 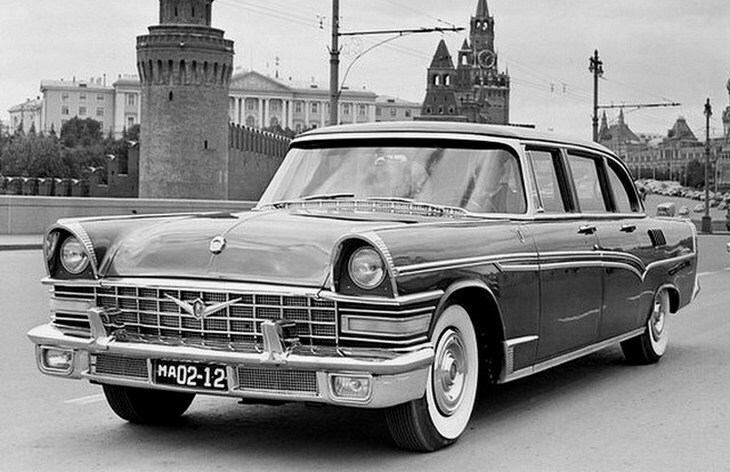 1958 ZIL-111 in Moscow was a large, four-door, seven-seater limousine. The Chaika stayed in production until 1981, making it one of Russia’s favorite cars. Only 112 of the GAZ-111 Limousines were built. Another car that at first glance could almost be a Packard is the 1948 Skoda VOS Limousine built in the Czech Republic, once a part of the Soviet Union. It was a low-production armored vehicle. 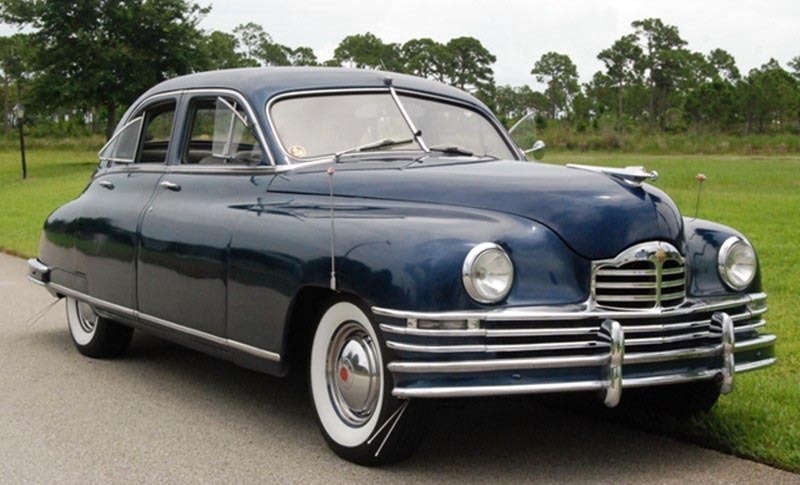 It has lines very similar to Packards of the time like the 1948 Packard Super Eight Sedan Coupe. Skoda VOS-L was supplied to Chinese Chairman Mao during 1950-52. 1946 GAZ-M-20 Victory. The flat sides were ahead of the times. 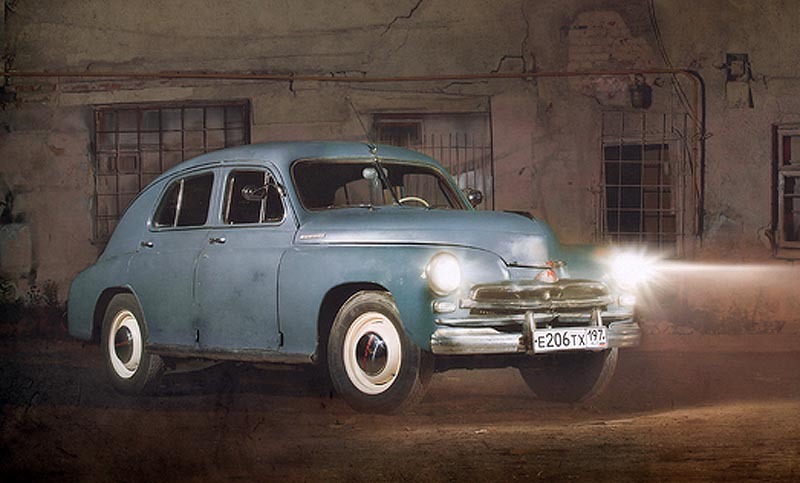 One of the most noteworthy cars of the WWII era in Soviet Union is the Gaz-M-20 Victory which. It was designed and produced during war time at the GAZ factory in Nizhny Novgorod under regular bombing attacks by the German army. Between 1946-58 over 235,000 Victory’s were built. The German 1938 Opel Kapitan was inspiration for the body. A sample of this car was captured by the Red Army. 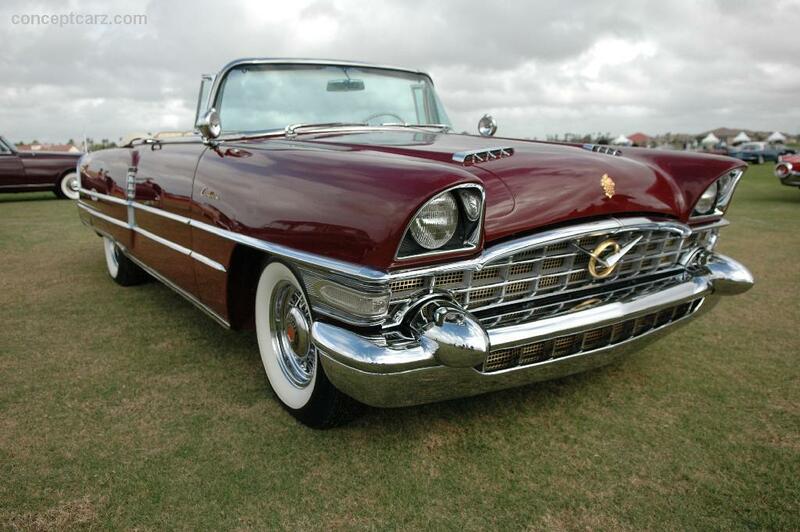 The influential Packards still had protruding wheel fenders at this time. 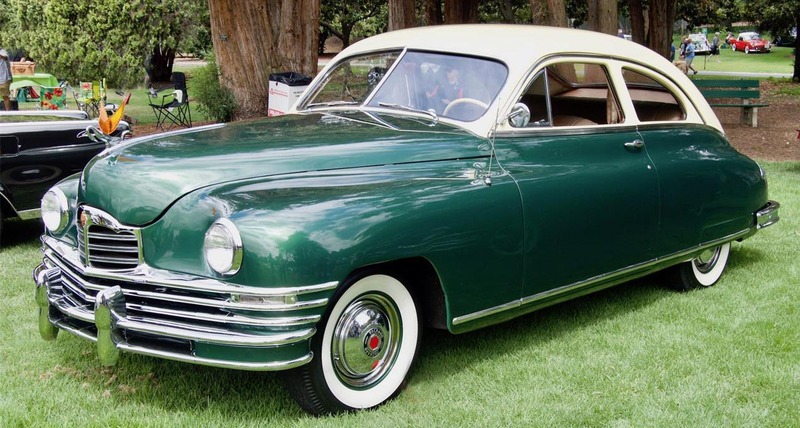 It wasn’t until 1948 that Packard had a smooth side. The GAZ-M-20 Victory may even have influenced American cars. The 1949 Kaiser looked more like the GAZ Victory than the Opel Capitan. 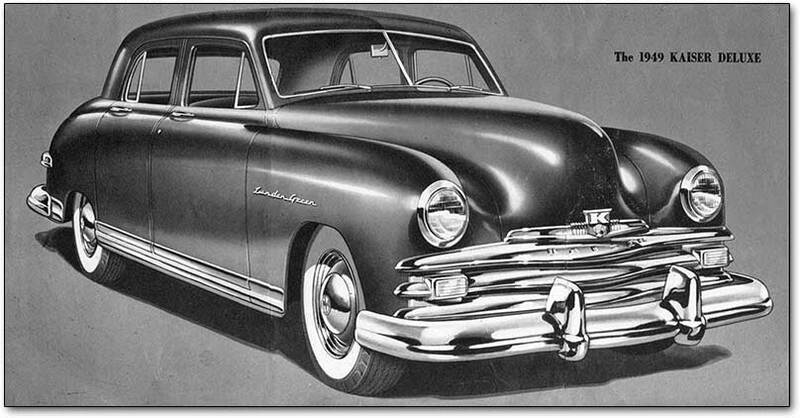 American-made 1949 Kaiser has similarities to the GAZ Victory. In 1948 Packard introduced a smooth-sided car, seen here in a Packard Super Eight. What’s next? A new concept “Project Cortege” is expected this year using Porsche power and classic styling elements, such seen in the Packard Request. Project Cortege features Porsche power and references to classic design. Read more at Vladimir Putin’s new state limousine. Please offer any additions or clarifications to this article in comments, certainly there is much more to tell. Thanks for your insight, Radek.